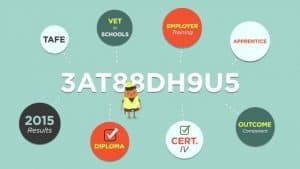 Students attending accredited training need a USI Number. The USI account will contain all of a student’s nationally recognised training records and results from 1 January 2015 onwards. Students can access their USI account online from a computer, tablet or smart phone anywhere and any time. Please note that should you not provide your USI on the day of training we will be unable to issue a certificate for the completed course. If you forget your USI Number. You can locate a forgotten USI number easily. Simply google “I forgot my USI” and folllow the prompts from usi.gov.au. The service will them email or text your USI number to you. Students who do not provide a USI or who have an exemption granted under the Student Identifiers Act 2014 will not have their training outcome recorded on their USI account and it will not be available in future years as part of the authenticated USI transcript service. Students who are enrolled with us but who are studying overseas are not required to acquire a USI. 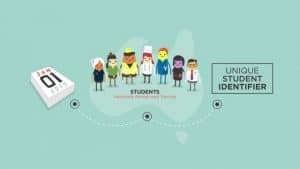 If you are an international student studying offshore and do not intend on coming to Australia to do your study you do not need a USI. However, if you are an Australian expat or resident student studying offshore with an Australian training organisation, you will need a USI.